Judee Sill was a 70s folk singer who only released two albums before dying of a drug overdose in 1979. American Dust/Inertia have released a tribute album featuring the likes of Ron Sexsmith, Bill Callahan and Beth Orton and it is a wonderful collection of songs that, in these hands, are given fresh life and new angles of interpretation… Recommended. 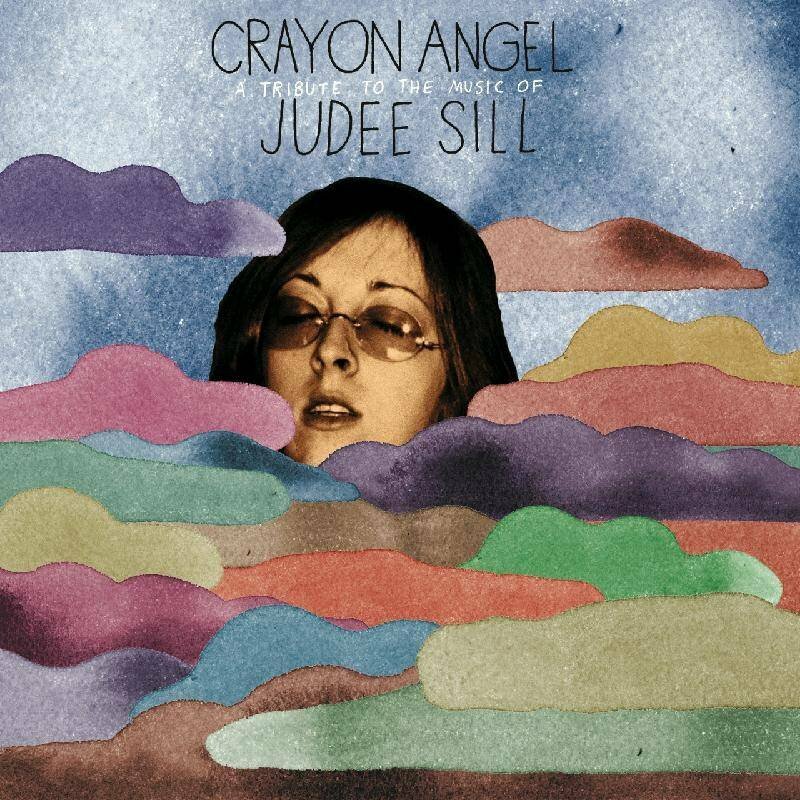 Tags: Crayon Angel, Judee Sill, tribute. Bookmark the permalink.